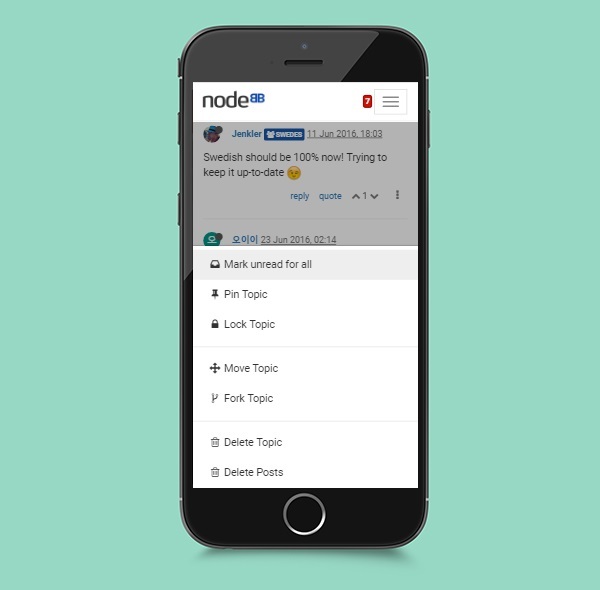 It's been four months since we last posted about NodeBB v1.1.0. Since then we've released three new minor versions (we're too busy coding to blog apparently!). Here's a summary about what's new with our forum software. 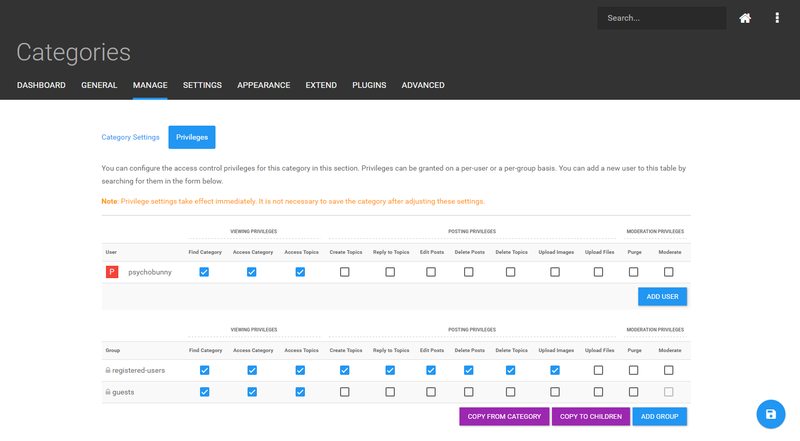 As usual, please be aware of breaking changes for both plugins (1.2.0, 1.3.0, 1.4.0) and themes (1.2.0, 1.3.0, 1.4.0). Congratulations to our two recent hires, Peter Jaszkowiak and Don Roche! They will be helping our team support the ever-increasing list of companies that use NodeBB to power their community. We've always had a very good developer documentation portal, but what was lacking until recently has been documentation for administrators and moderators. In the past few months we've made a commitment to release a new how-to video once a week as well as updating our knowledge base and FAQs. Have a look at our playlist on YouTube and our knowledge base for more info.